Our Solar Panels Installers in Mossley were rated (based on 80 reviews of 1053 installers). Here you can find a list of installers supplying Solar Panels and Solar PV systems in Mossley and the surrounding area. You can contact them using the 'Email Now' system and ask them for information or a quotation at your leisure. For the installers with logo's you can also click the line and view their detailed profile. Diamond Business Centre, Bentley Road, Doncaster, DN59QP the renewable energy supermrket is a technology company that started in 2010, we service LN,DN,HU,YO,S,WF,LS postcodes and surrounding area. 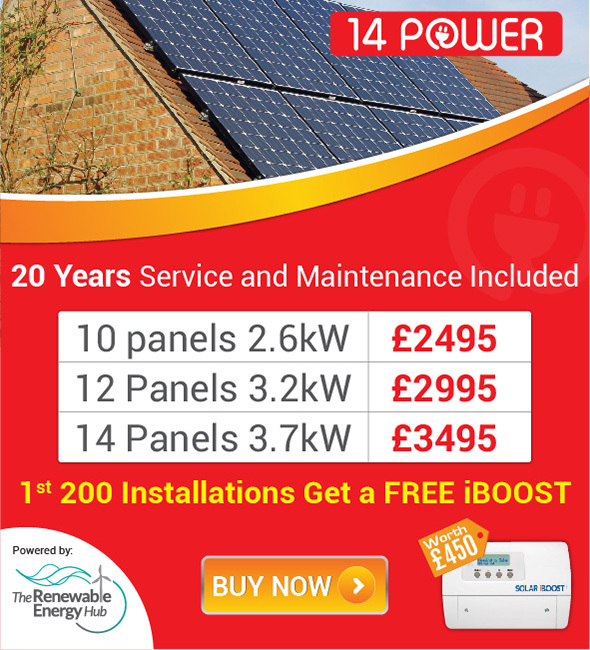 for a free quotation for solar pv please get in touch today.